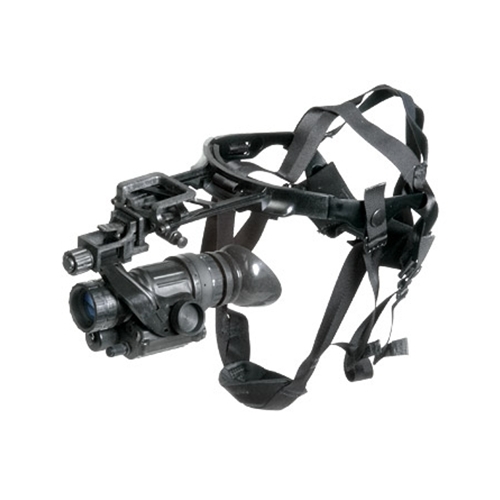 The Night Enforcer® PVS-14 is designed for use by the individual officer in a variety of ground-based night operations, ranging from the extreme tactical to basic surveillance. 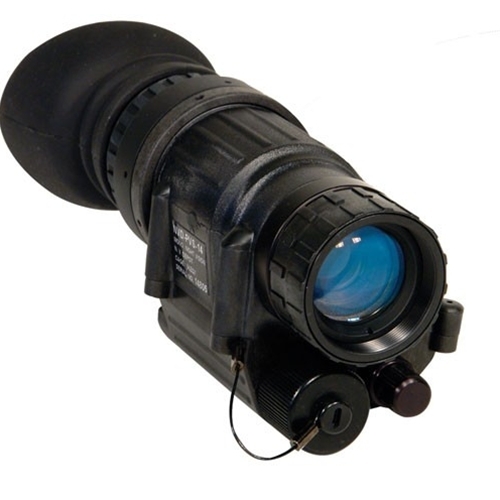 It features the superior performance of the Gen 3 F9815 Pinnacle® image intensifier with manual gain control to optimize resolution in variable lighting conditions for better situational awareness. 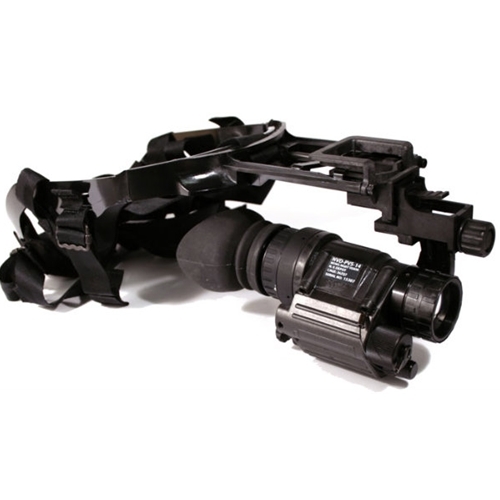 The NEPVS-14 offers the user the most versatility of any night vision device available. 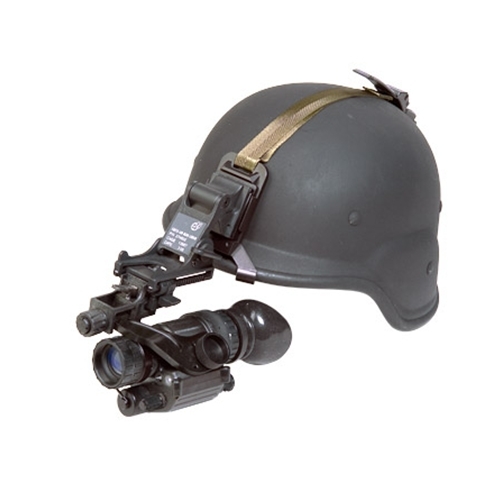 The unit can be handheld for simple observation or head- or helmet-mounted for hands free operations. 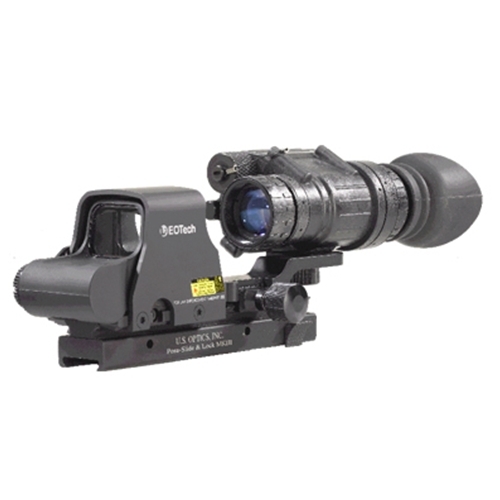 The system can be weapon-mounted directly to any MIL-STD-1913 type rail system in conjunction with various optical or laser sighting systems. It can also be attached to various cameras for night time surveillance ops or gathering evidentiary data. 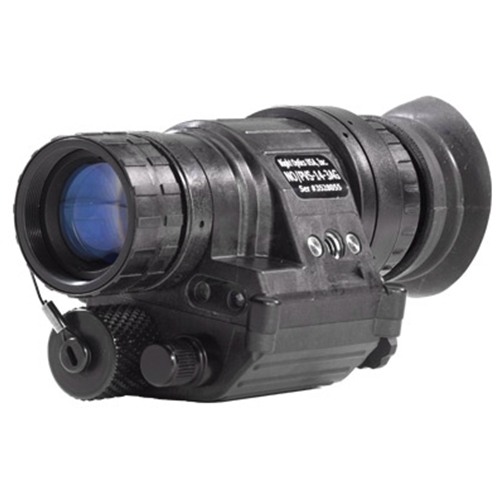 Exelis' Night Enforcer brand products are now manufactured with commercial Pinnacle® image tubes and utilize the same optics, housings, assembly, and testing used in Exelis military systems. Night Enforcer® brand systems carry a 5 year factory warranty on the image tube and a 3 year factory warranty on the system.